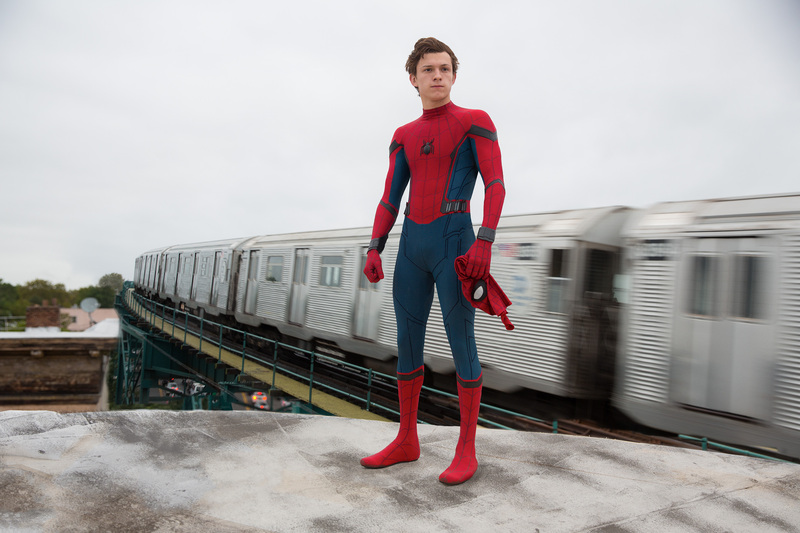 We all Spidey’s new web wings in the Spider-Man: Homecoming trailer, but it looks like Peter Parker is going to have a few other upgrades on his suit. Sony Pictures released a new video today highlighting some of his suit’s upgrades. His web shooters have selectable web types, as well as a laser targeting system. There’s also a GPS tracking system with a holographic wrist display. Check out the video below for more.